As you might expect from the Pro Evolution Soccer series, the 2012 edition has been licensed by UEFA. As a result, the game features the UEFA Champions League, The UEFA Europa League and the UEFA Super Cup. Naturally, being a follow-up to PES 2011, this game has a lot going for it such as an enhanced player AI and improvements in speed, animation and physics. 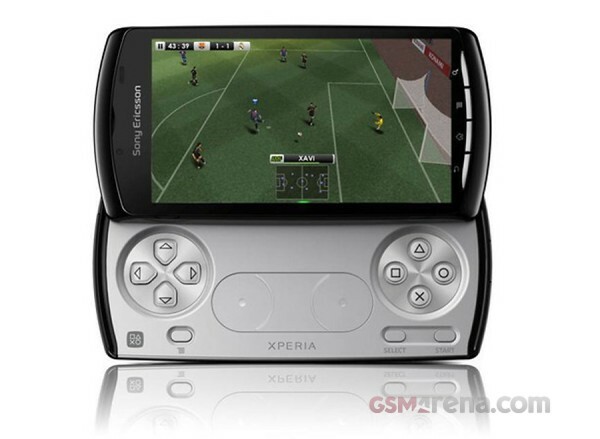 And because it will debut on the Xperia Play, it has specially optimized Playstation Certified controls for an even better gaming experience.